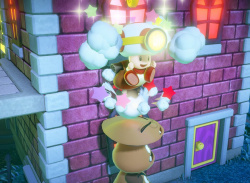 Time for adventure! 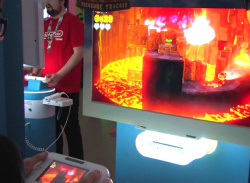 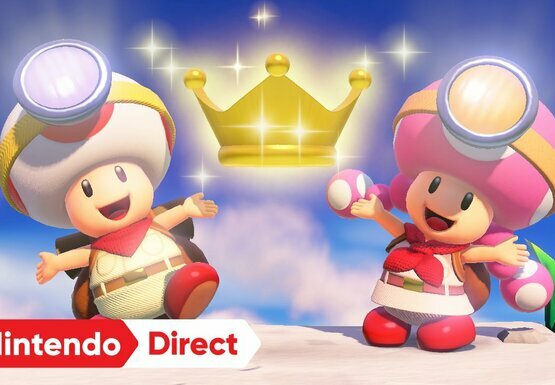 On Switch! 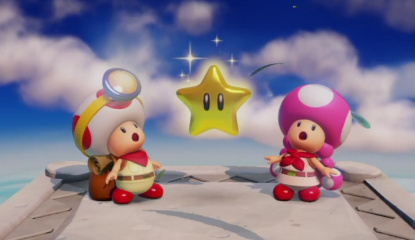 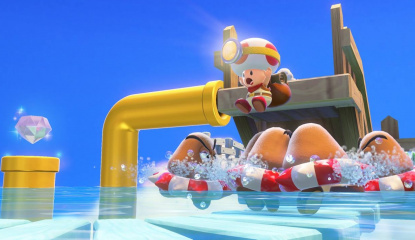 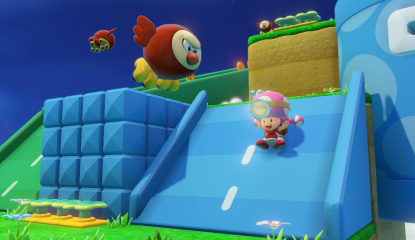 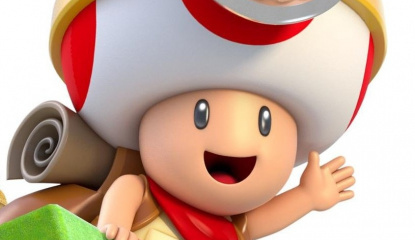 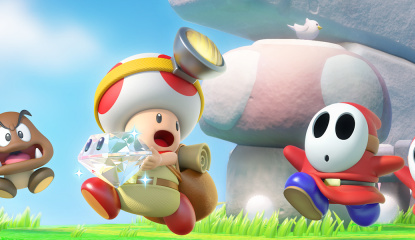 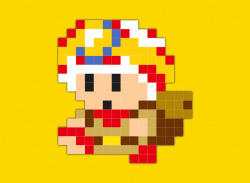 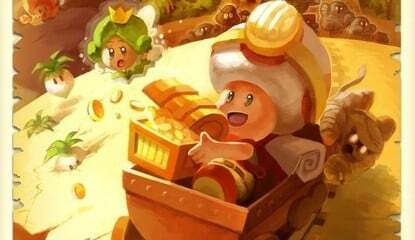 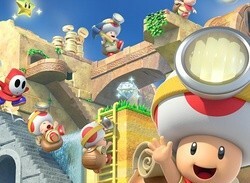 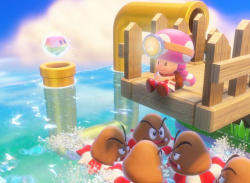 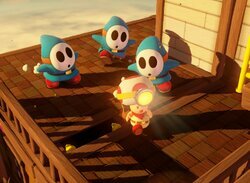 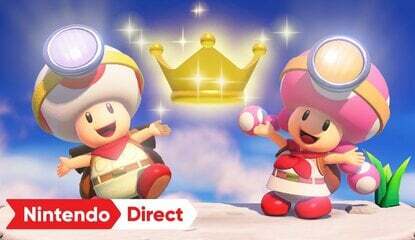 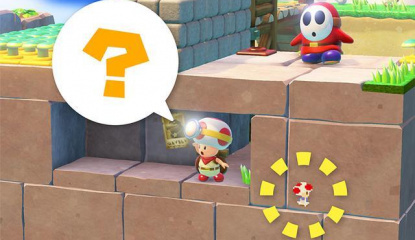 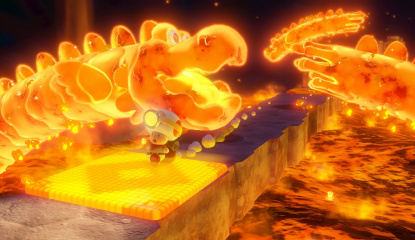 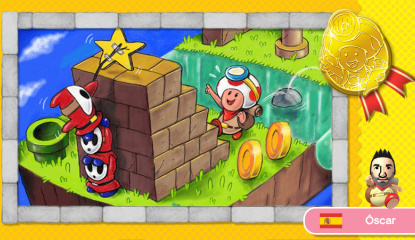 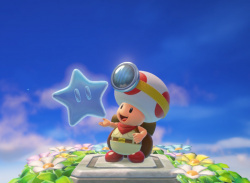 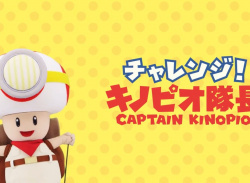 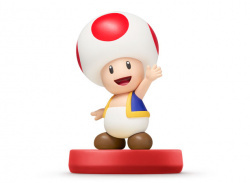 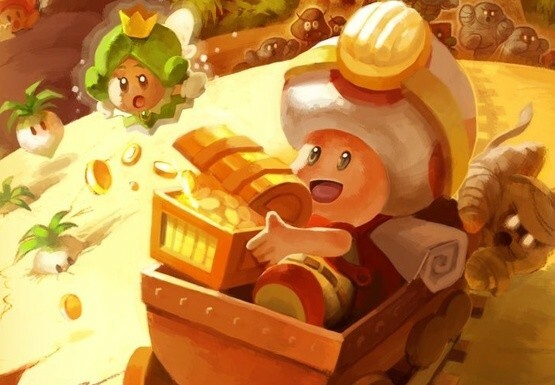 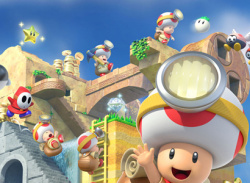 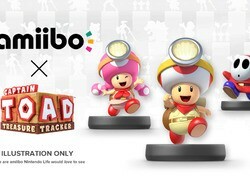 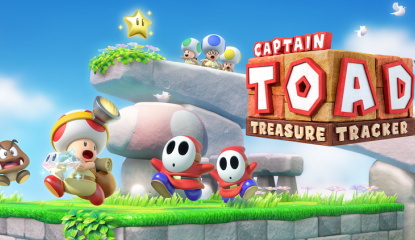 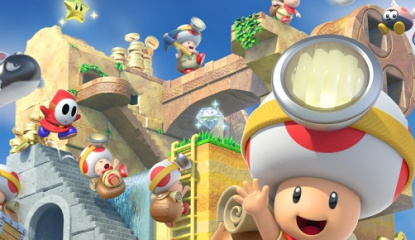 Toad has never looked cuter! 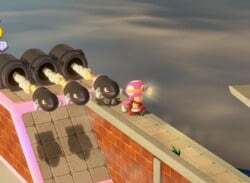 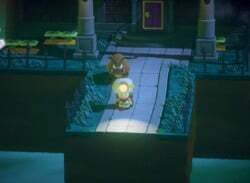 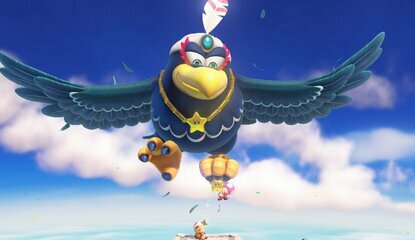 "We like to think that Mr. Miyamoto finally realized the vision"
"In order to optimise the best possible launch timing for Europe"